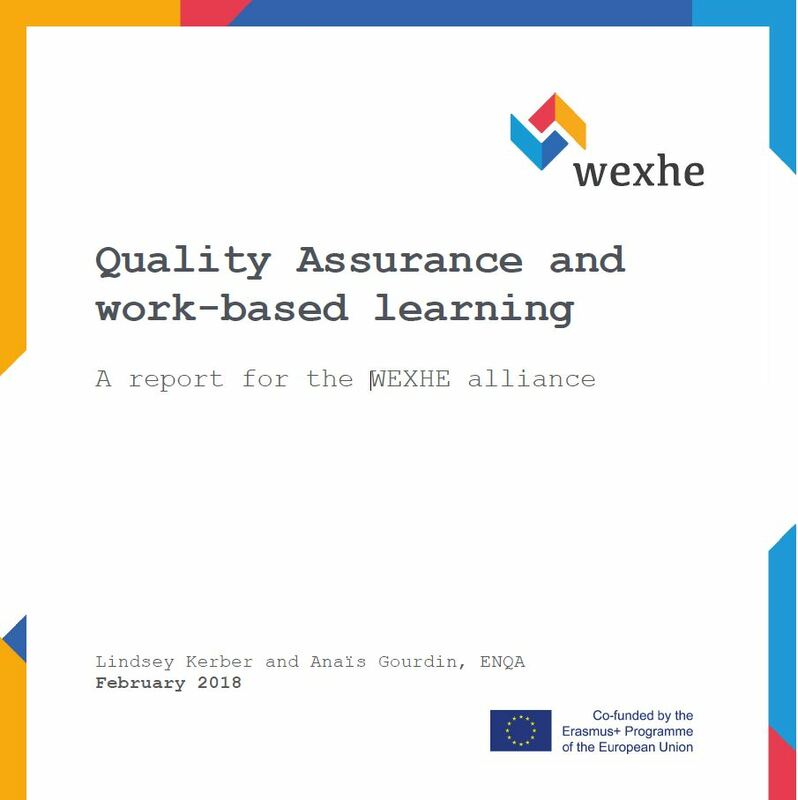 The ENQA Report Quality Assurance and Work Based Learning is now available online! 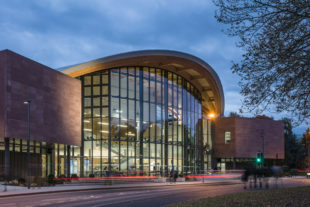 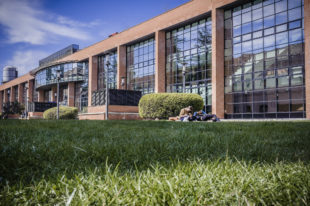 “Those working in the field of external quality assurance of European higher education have often been accused of being on the reactionary side of progress, with developments taking place only once a deficiency has been perceived and a solution demanded. 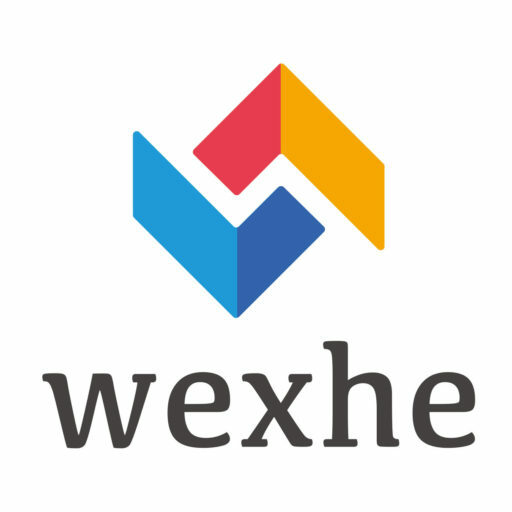 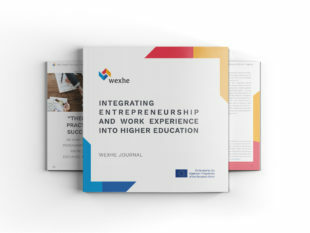 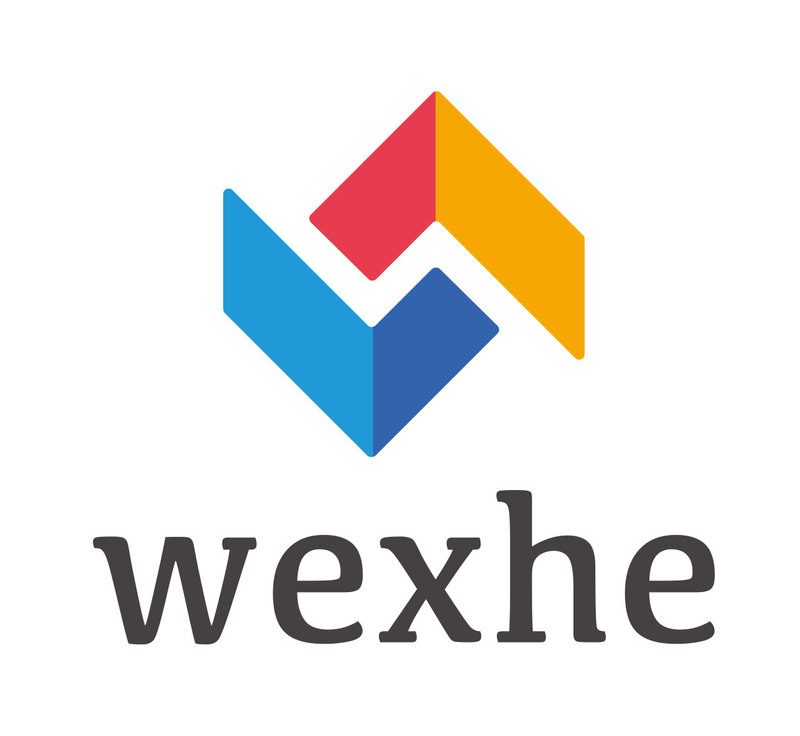 In the case of WBL and higher education, it is clear there is no European-wide approach: some QA agencies have a hands-on procedure, while others see their role as one which verifies that the IQA processes at HEIs alone are sufficient, and still others do not see it as within their mandate or deserving of special consideration at all.